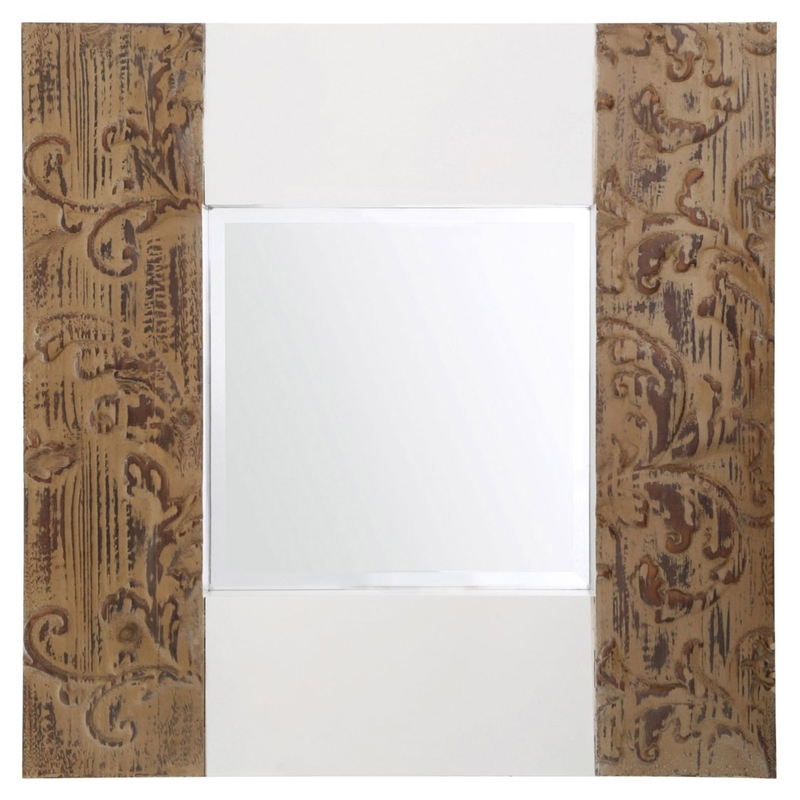 We are very proud to introduce this magnificent Square Bali Wall Mirror. This wall mirror has a beautiful design which perfectly combines a chic and homely style, creating a very eye-catching and homely piece. The contrast of the natural wood and white base also adds to this wall mirrors attention grabbing design.